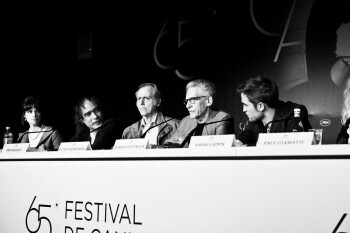 Director David Cronenberg's daughter Caitlin was an integral part of Cosmopolis from the very beginning. 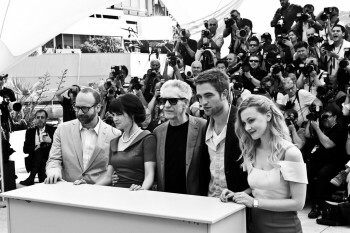 Now as the film takes a bow at Cannes, she shared these behind-the-scenes moments with fans. You can see the rest in her Cannes journal for the New York Times.